Do you want to try your hand in making your own fermentation projects at home? 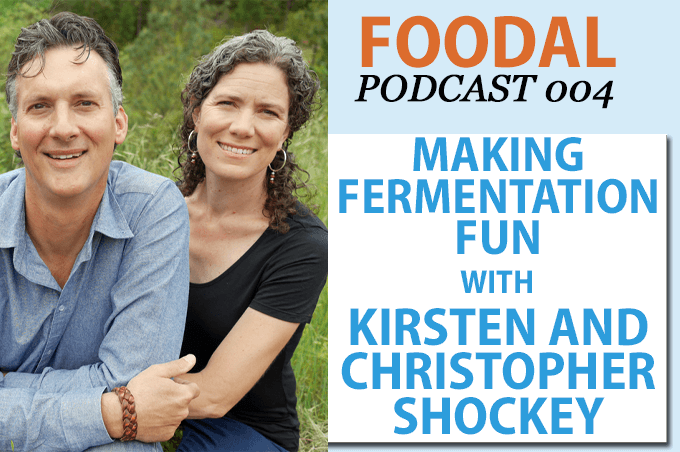 Learn what you need to know from Kirsten and Christopher Shockey, authors of the new cookbook Fiery Ferments. Tune in now to Episode 4 of the Foodal Podcast. 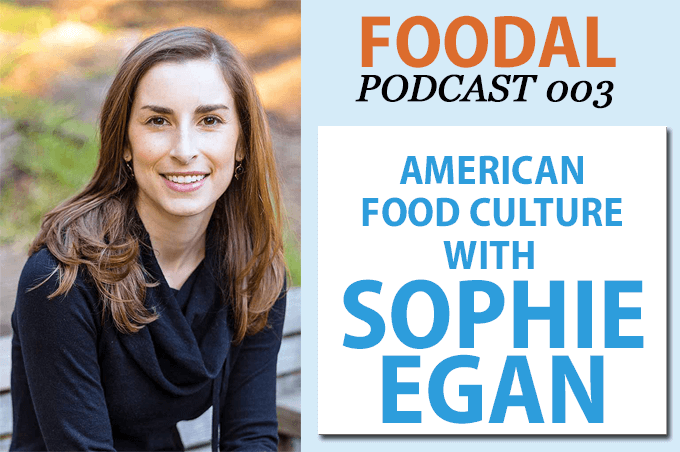 In Episode 3 of the Foodal Podcast, managing editor Allison Sidhu talks to Sophie Egan about her book, Devoured. Listen in as they discuss Super Bowl favorites like chicken wings and pizza, carefully crafted food marketing schemes, and why Americans eat what we do. 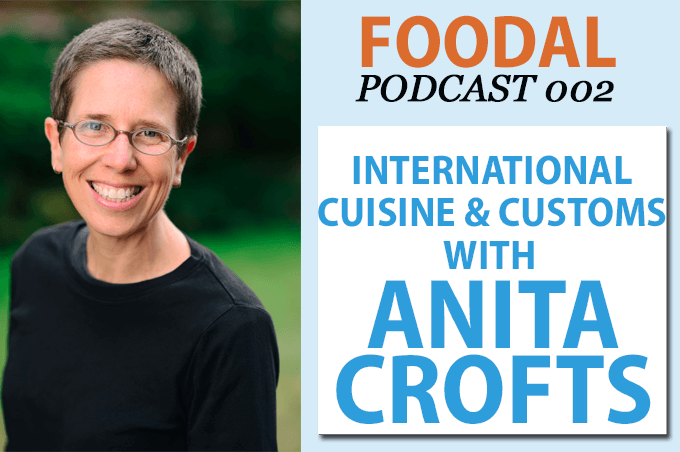 Listen as Foodal’s managing editor, Allison Sidhu interviews Anita Crofts, the author of the newly released “Meet Me at the Bamboo Table.” They discuss the book, Anita’s travels, and food customs, identity, and the universality and culture significance of cuisine across the world. 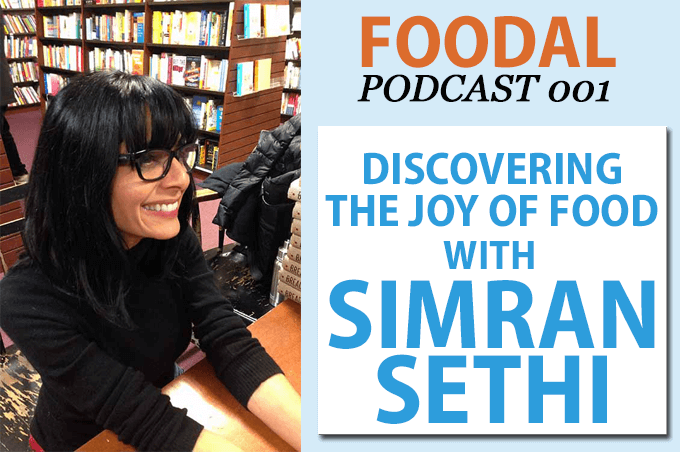 Listen in as Simran Sethi talks about her book Bread, Wine, Chocolate: The Slow Loss of Foods We Love in episode 1 of the Foodal Podcast! With host Allison Sidhu, we’ll explore the loss of biodiversity, the difference between foodies and eaters, and the importance of truly savoring our food.